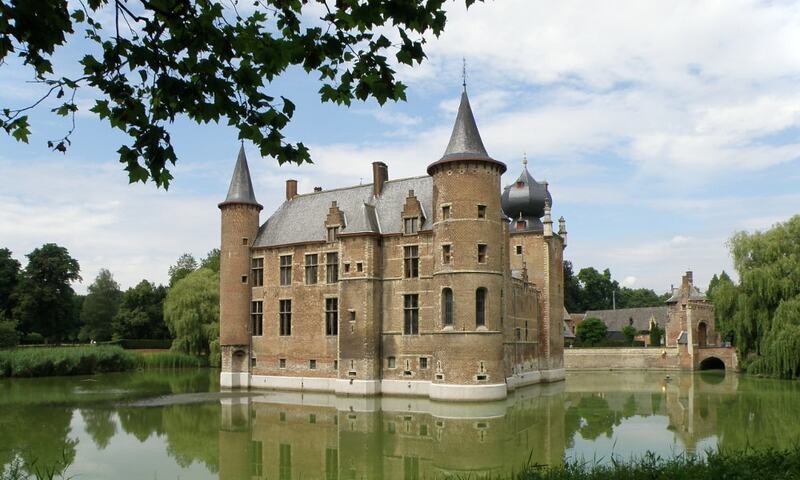 Cleydael Castle is a moated castle located within the municipality of Aartselaar in the province of Antwerp. Parts of the building date from the 14th century. The castle was the home of the lords of Cleydael until the end of the 18th century. After being part of the golf course, it is now private property again.